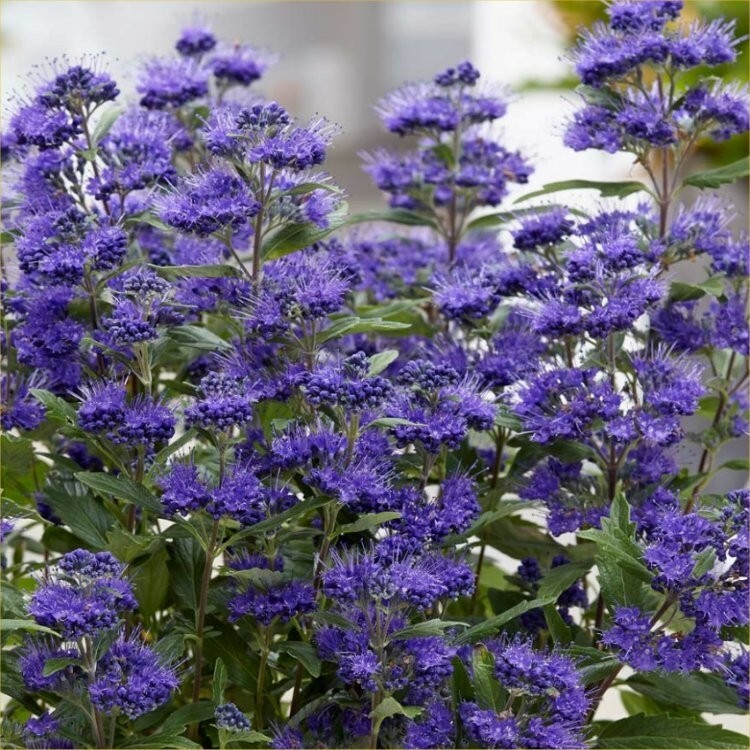 Also known as 'Blue Beard' Caryoptris is perfect for beneficial pollinators and insects, proving a magnet for bees and butterflies. 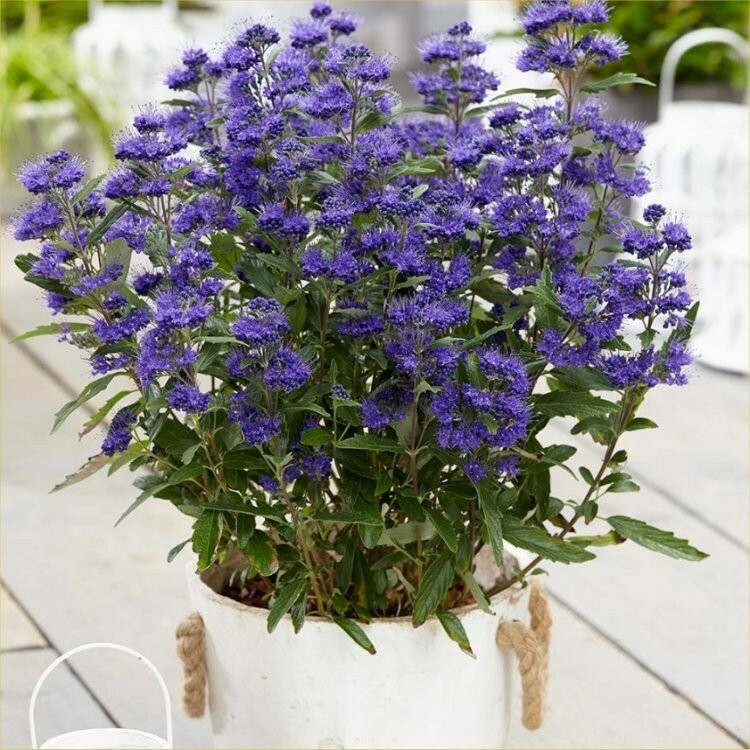 Once established it is also reliably drought tolerant, which is handy in hot dry summers as the plants can look after themselves. Supplied in approx 2 litre containers.